Oh the joys of siblings! Our March show is devoted to brothers and sisters everywhere, the people who share our parents, homes and farthest memories. 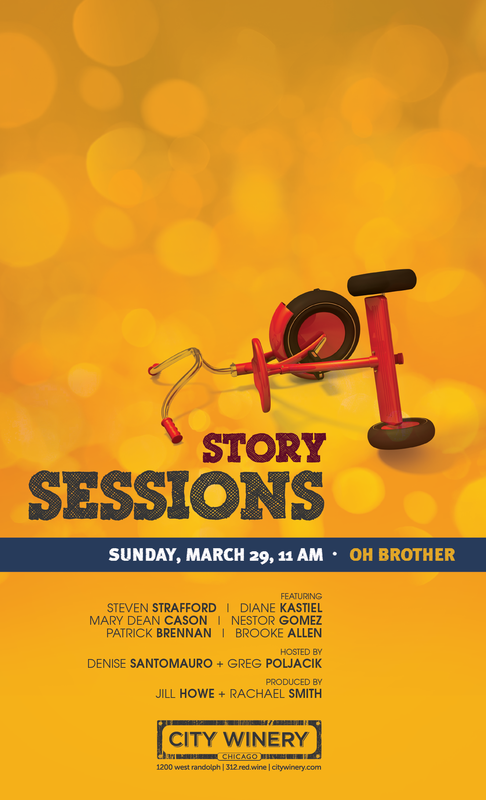 Our storytellers will share their sibling tales from childhood pranks to adulthood adventures. And we might even find out who mom’s favorite is, though you probably already know who you are.